I’ve talked before about the health benefits of losing weight, but that was a couple of months ago in a post you probably didn’t read anyway. So I’ve written something again that’s completely different about the same subject. 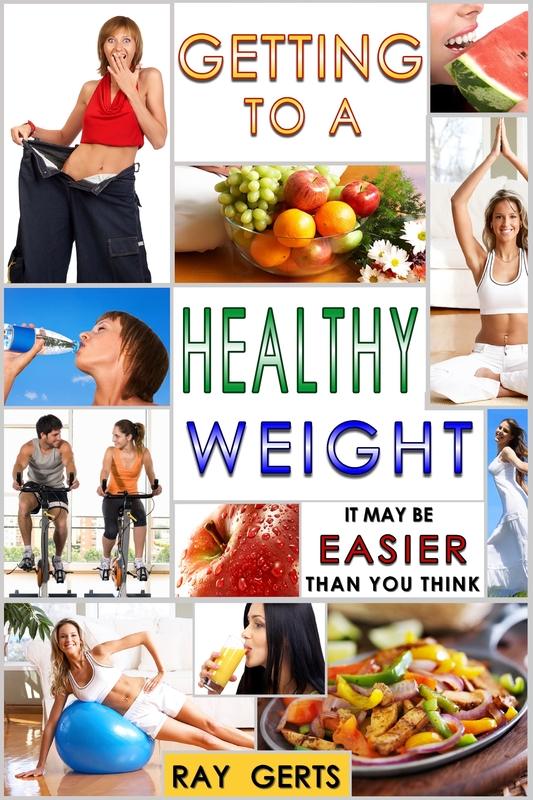 Losing weight can improve your health in many ways. Just losing 10% of your current weight can make a difference in the way you feel on a daily basis. Here are some other ways losing weight will benefit your health. Just because your clothes still fit that doesn’t mean your not overweight. When you measure from your navel around your waist and back to your navel it should measure less than your hips. Your waist should measure half your height. If your 5’10” (70 inches), your waist should measure 35 inches. Science knows more about what causes obesity and diabetes today than just a few years ago. So what you learned from your doctor 10 years ago might need to be updated. Myth: High fructose corn syrup is to blame for obesity and diabetes. Reality: There is no scientific evidence to suggest that high fructose corn syrup is uniquely responsible for people becoming obese. Obesity results from an imbalance of calories consumed and calories burned. U.S. Department of Agriculture data shows that per capita consumption of high fructose corn syrup is actually on the decline, yet obesity and diabetes rates continue to rise. In fact, obesity rates are rising around the world, including Mexico, Australia, and Europe, even though the use of high fructose corn syrup outside the United States is limited. Around the world, high fructose corn syrup accounts for about 8% of calorie sweeteners consumed. I put that last paragraph in this post because it wasn’t too many years ago, probably 20 or so, that the FDA allowed the food manufacturers, the makers of processed foods, the right to substitute sugar with high fructose corn syrup. And now that the overweight problem has exploded across America, I imagine they have been taking some heat over that decision. Many of you might not remember, but 30 some years ago, it was the choice of the food manufacturers and the government to keep the cost of food lower. Find ways to lower the cost of manufacturing processed foods and keep them more affordable for the public. At that time, America was going through a period of inflation like I had never seen. Grocery prices were going up every day. Every time you’d go to the store the price of everything from milk to meat to fruit would be more than the day before. People were in a panic and no one knows when it would stop. That’s why the decision was made. While Europe decided to just increase the cost of food staples and live with it. Today Europe doesn’t have the large amounts of processed foods like we do. More consumers buy their fruits and vegetables in open markets from farmers. Meats are sold in butcher stores and things are more expensive. Now they do have the superstores especially in France from what I remember, but there’s not that many. I know this isn’t a popular idea, but I think we might have been better off by letting the prices go higher and keep the food more basic with a lot less processed foods. After all besides obesity, look at the rate of cancer and how the number of cancer patients has soared in the past 20 or 25 years. Cancer is a direct result of the food we eat, o.k. that’s not exactly true, some cancer is inherited, but largely food is a big part of the problem. Even fresh foods that aren’t processed are grown for mass market so they have to be grown faster and picked sooner than food that you would grow for yourself. That means that pesticides and growth stimulants had to be used to mature the food as quick as possible. Those people who live in farm country know the difference between the vegetables you buy from your neighbor and the ones you buy at the supermarket. There’s a growing trend even in the big cities to grow fresh vegetables. On news programs, you can see how New Yorkers have community gardens on top of apartments and in vacant lots. In Chicago the same think, people are starting to realize that supermarket food may be dangerous. These imported fruits and vegetables from South and Central America look great, but do those countries have the same restrictions on using pesticides and other chemicals? Think about it, where is your food coming from and is it really good for you. Look closely at things you buy and ask yourself if this is really good for me. I’ve been putting more thought into what I buy in the grocery store and I read more labels, you might be surprised how much money you’ll save at the store next time.